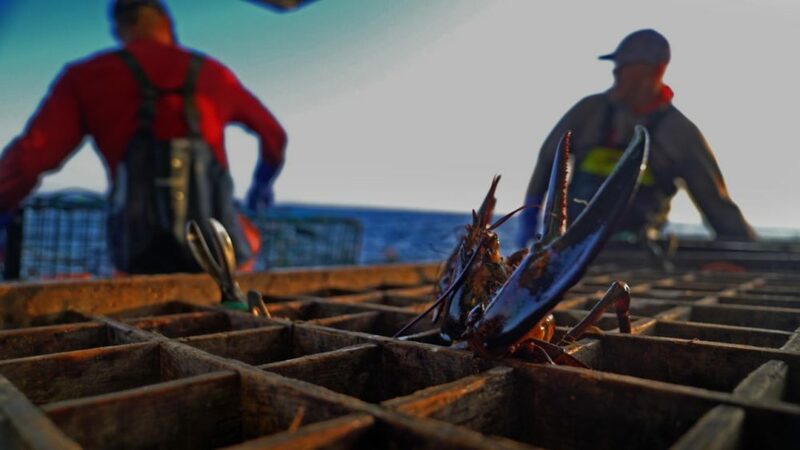 Join us for a screening of the award-winning documentary, "Lobster War: The Fight Over The World's Richest Fishing Grounds," followed by conversation with director and Pulitzer Prize-winning Boston Globe reporter David Abel and Barbara Moran, WBUR Senior Producing Editor, Environment. "Lobster War" focuses on the climate-fueled conflict between the United States and Canada over waters that both countries have claimed since the end of the Revolutionary War. The disputed 277 square miles of sea, known as the Gray Zone, were traditionally fished by U.S. lobstermen. But as the Gulf of Maine has warmed faster than nearly any other body of water on the planet, the area’s previously modest lobster population has surged. As a result, Canadians have begun to assert their sovereignty, warring with the Americans to claim the bounty.